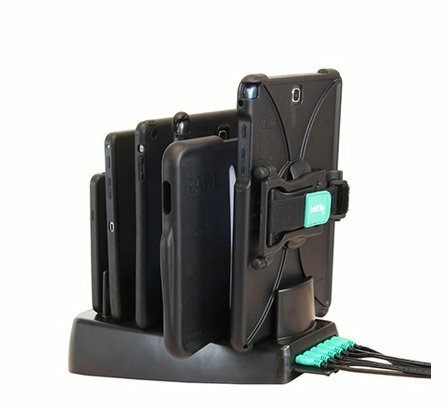 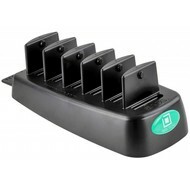 6 poorten laad- en dockingstation voor Intelliskin oplossingen. 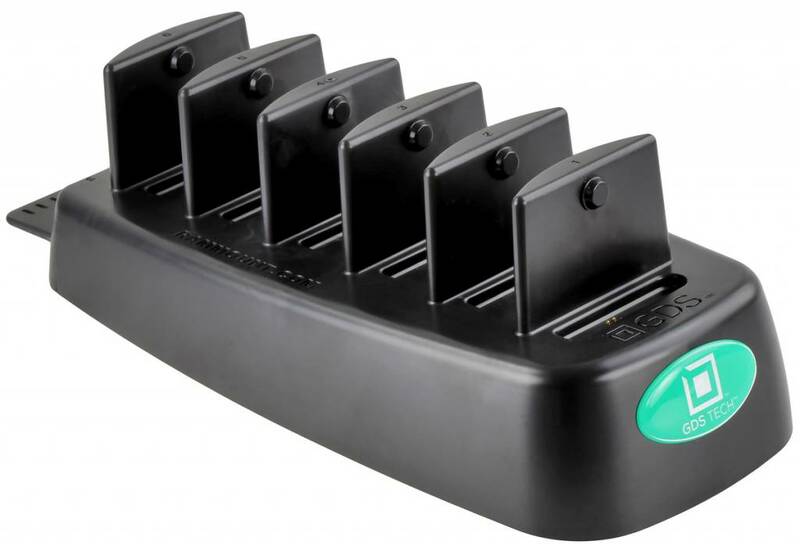 The GDS 6-Port Charger works with any device in an IntelliSkin and can charge up to six devices at a time. 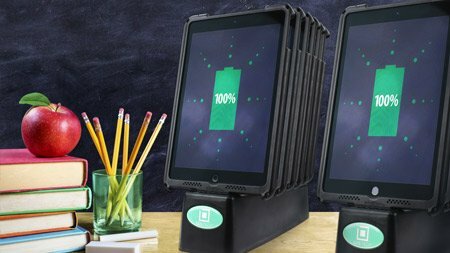 GDS Technology integrates the charging function into a docking station, which reduces the overall footprint and eliminates all cords except for the power outlet. 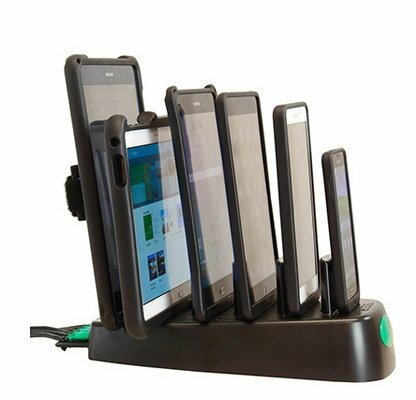 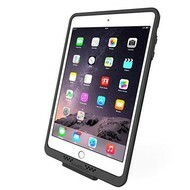 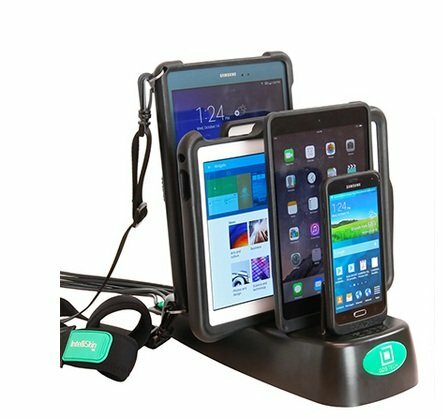 This durable dock is an excellent way to manage remote devices that don’t need hard-wired data transfer. 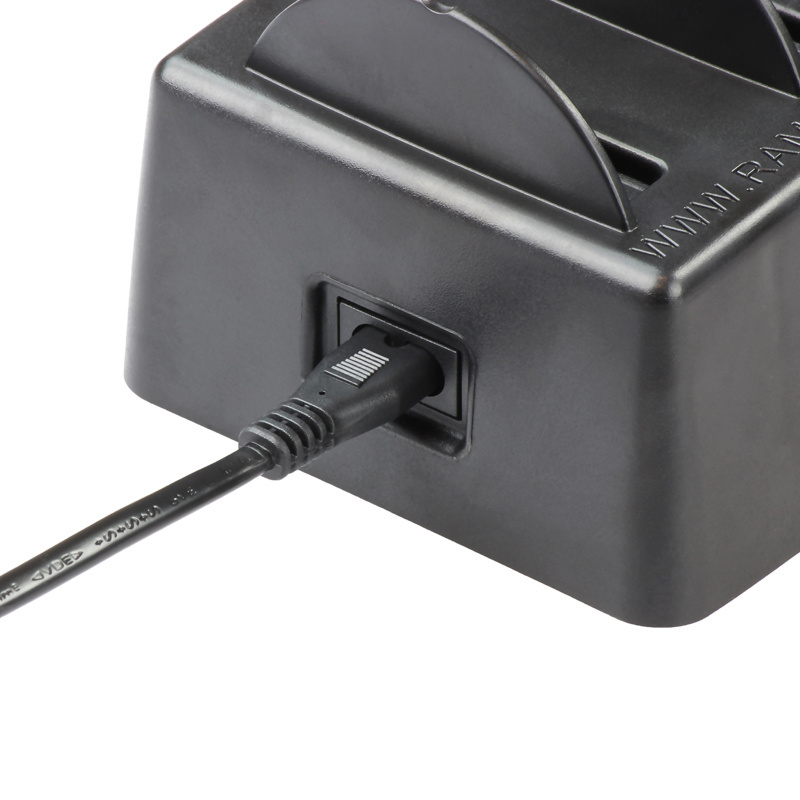 The dock delivers up to 2 amps per port, which is capable of powering any tablet or mobile phone with USB 2.0/3.0. 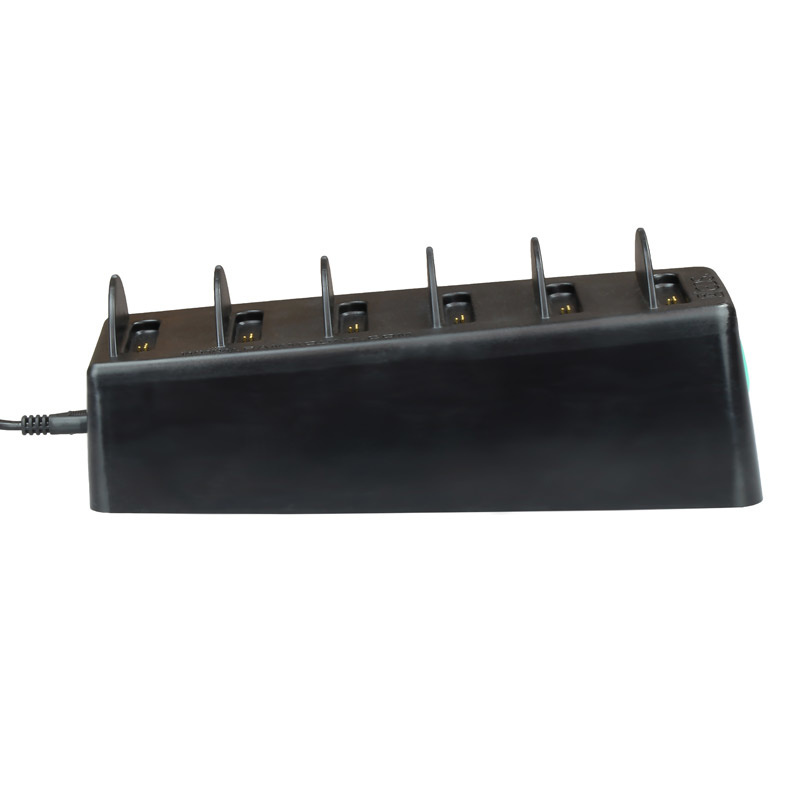 Note: This charger does not support Power Delivery only charging USB Type-C devices.